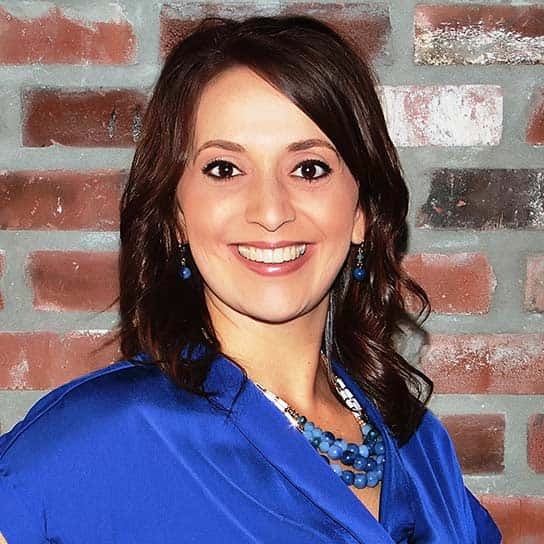 Brigitte LaCour is a loan officer in the Lafayette office of Assurance Financial. She joined the team in February of 2005. Brigitte has been a specialist in the mortgage industry for 9 years, offering a wide range of knowledge of home loan products. She specializes in all loan programs such as Rural Development (RD), FHA, VA and conventional loan types for purchase and refinance type loans. She is licensed through the National Mortgage Licensing System and Registry. Brigitte received her Bachelor”s Degree in Hospitality Management, thus her exceptional customer service, dedication and passion for her clients’ home loan needs. She is active in her local community as a member of the Junior League of Lafayette. In her free time, Brigitte enjoys spending time with her husband and 3 children, organizing and helping clients buy or refinance their dream home!